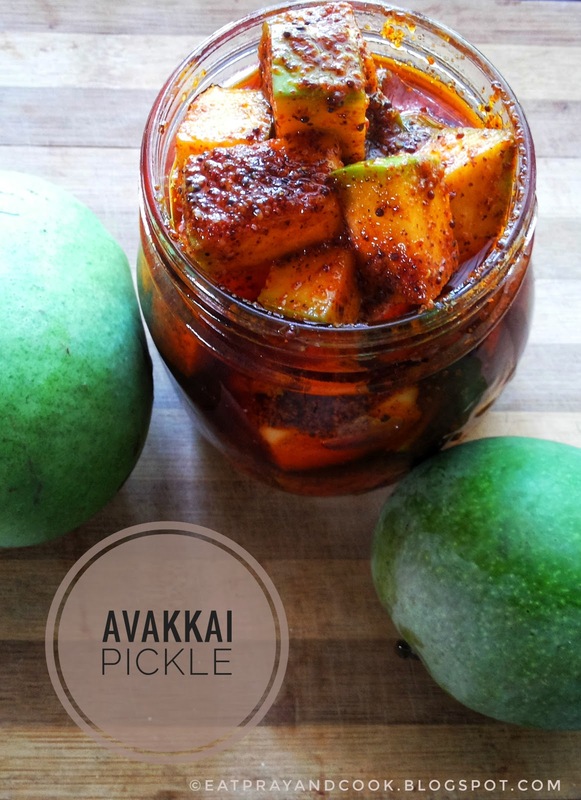 Again, I am going to my college days when I think about this avakkai pickle. Until then I was not a big fan of pickles and used to wonder how in the world people ever ate pickles. My mother used to drool at pickles. My father was happy to, infact preferred to eat previous night's rice in water and pickle for break fast. Many of my friends were happy to eat curd rice and pickle everyday and survive! I was always detached from all these peoples' love for pickle and was looking at them like a bottled specimen in the zoology lab. I was not a travel-loving person. I become sick when I travel (travel sickness). People used to advice me to have some pickle to help my nausea. But I dint fall for that too. Hence.. no way pickle was my interest in my life till my college friend brought curd rice and avakkai pickle. I never tasted avakkai before that. 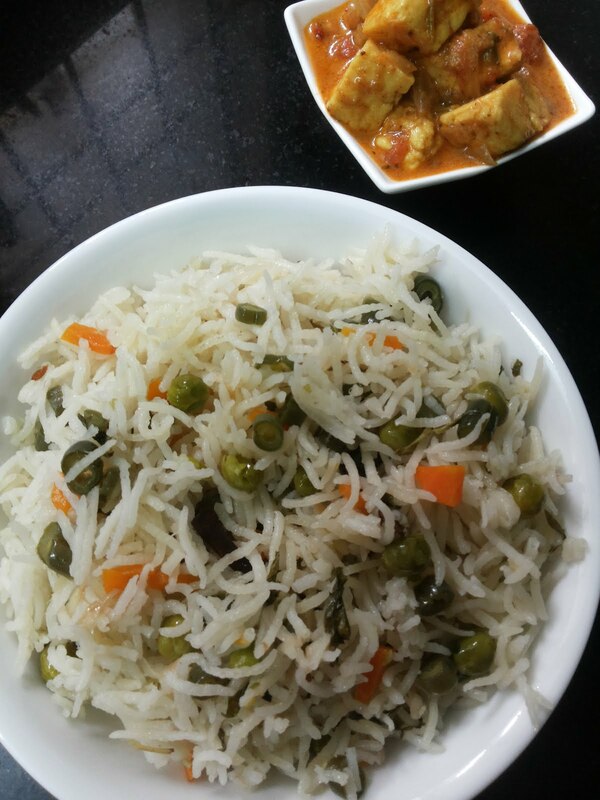 I still don't know how did I ever wanted to try that curd rice and pickle. May be it was because that this was the same girl who bought worlds' best kovakkai fry and won our hearts 😁. That's it.. love at first taste..! Surrender to avakkai! I remember.. my friend bought me some avakkai in a small box. I treasured it like anything. I din't want to eat it as it might get over if I eat! I know that sounds silly. Later, in no time I finished it. This girl.. whose mother used to make tasty avakkai.. sitting right beside me in class, all the two years.. and still I never had the idea to get the recipe for the pickle as I never thought that I too would cook some day. And especially pickles.. that too this particular tasty pickle.. I considered it must be masters' work. I felt little awkward to get this pickle always from others and also I was not able to wait, wondering when they will give me that little pickle, I decided to make this pickle myself and keep it available for me the whole year. 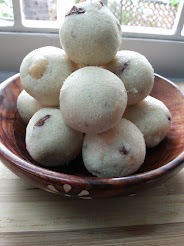 After many years, I got this recipe from my aunty's mother, Savithri avva (means grandma). She is from Andhra. The recipe also sounded simple. More over.. now my daughter too is a big fan of avakkai pickle. Therefore I have to make it at home. Few ingredients. But use the best quality ones. 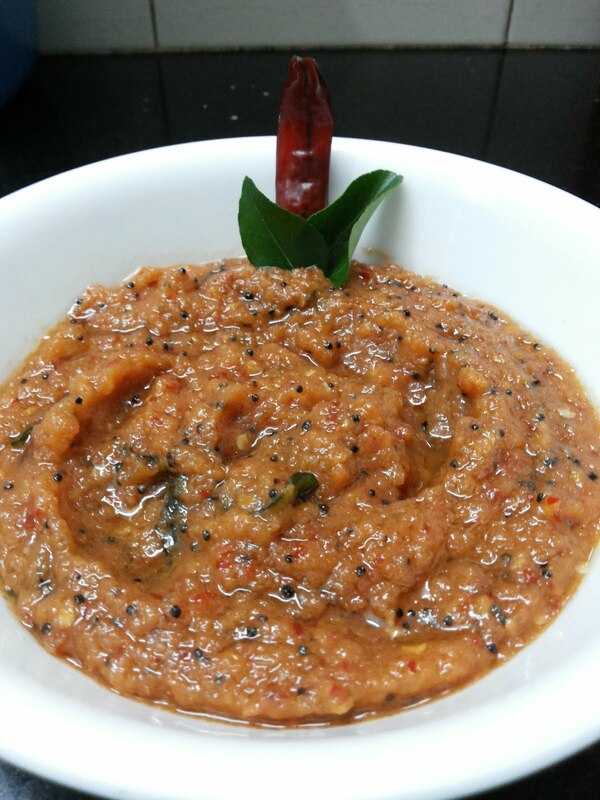 You will get best avakkai pickle. I will say that the key ingredients which contribute the flavour for this pickle is the mustard, sesame oil and garlic. The medley of flavours of garlic and mustard powder in sesame oil.. is divine! Garlic is very important as the pickle would taste different without it. But there are people who make avakkai pickle without garlic too. But foodies.. do not underestimate this step. I always include garlic. Good quality chilli powder, sour mangoes and pure iodine-free salt also plays a role. But it is subtle. Make sure you buy really sour mangoes. Because really sour mangoes calls for more salt. More salt does preserving better. Since the mangoes are sour, you will not find the pickle salty. Sour and salt will balance. This way the pickle has more shelf life. Sour mangoes will not be available always. 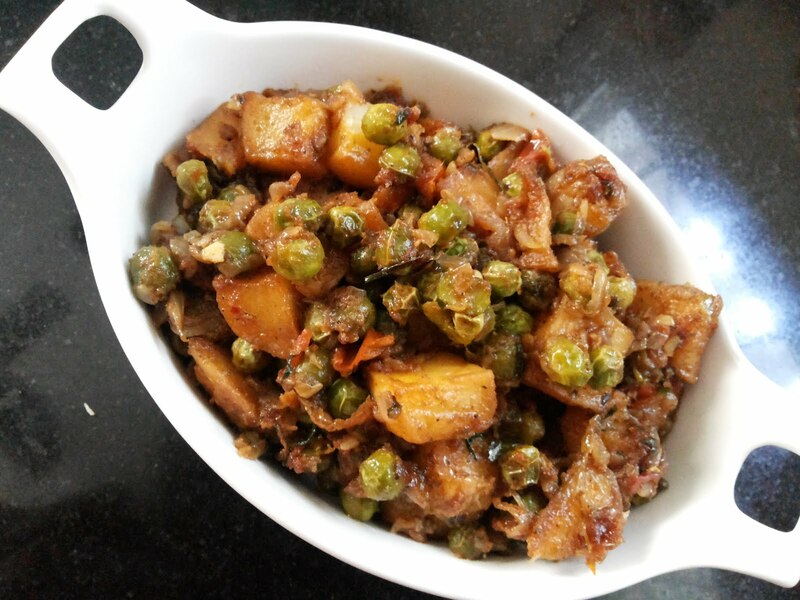 Hence if I do not get sour mangoes, I make this pickle with whatever best mangoes available then. And store the pickle in fridge. 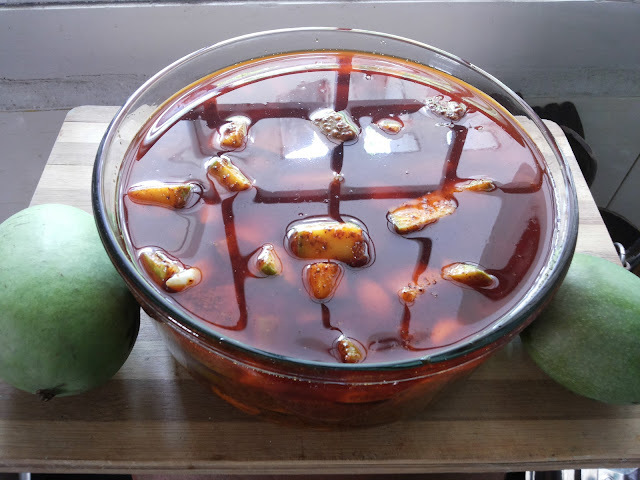 For us, pickle made with just 3 mangoes will go a long way. So I can easily store them in fridge. I do not want to take chances with the pickle made with fine ingredients. The mango tree in my mothers house did not bare many fruits this year. I see that this year, many mango trees are with less mangoes. My mothers house mango tree mangoes are not very sour. Still I choose to pickle 3 of them. Once we decide to pickle mangoes, make-up your mind and do it as quickly as possible. Do not buy the mangoes and keep in fridge thinking that you can make it leisurely. It will ripen. 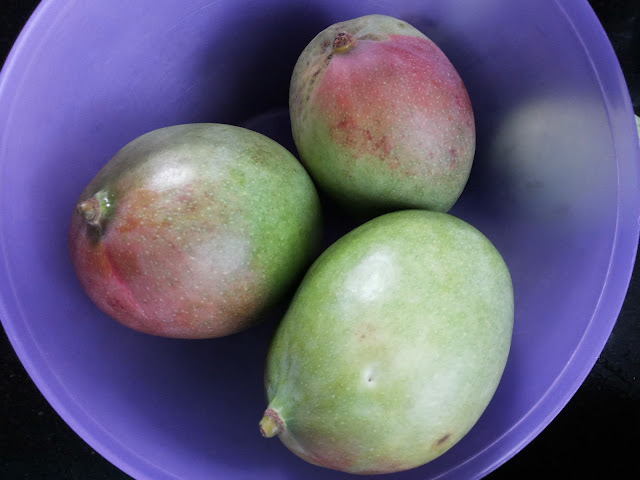 Once you bought the mangoes, take it as a task and finish making the pickle right away. 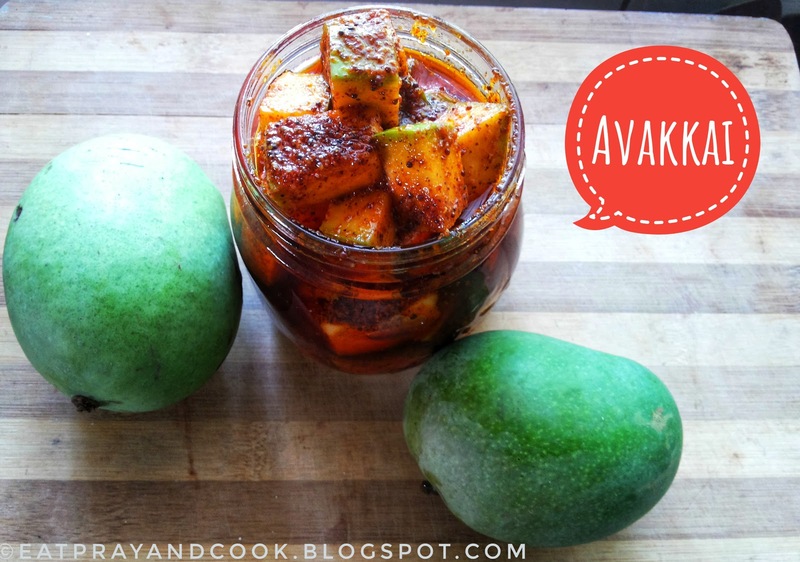 If I am really desperate for avakkai pickle, I use the regular Bangalore mangoes (Totapuri mangoes from Bangalore) which are available in abundant in markets throughout the season. Just have to go strict with salt as the mangoes won't be sour and hence I will store them in fridge. Another good feature about this pickle is.. you can start consuming it the 3rd day onward. The longer it sits and soaks, the better it tastes. 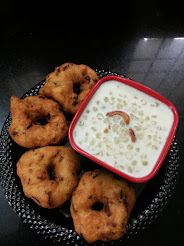 I know.. you might think that my avakkai in the below picture has more oil.. 😁 I like it this way. Buy green, blemish-free, hard and sour mangoes. Buy the mustard and pick out and sand or dust from it. Sun dry it and keep air tight. 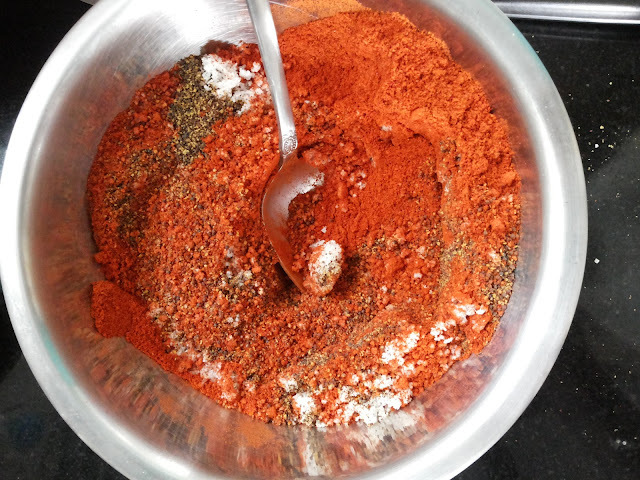 Get ready with the iodine-free sea salt and good quality chilli powder. Wash and dry the container in which you are going to make the pickle. Preferably glass or porcelain jar. Keep enough amount of oil ready. Sun dry the cleaned mustard. Take this mustard in a mixer jar and powder it coarsely. Take equal parts of this mustard powder, salt and chilli powder and mix in a dry bowl. 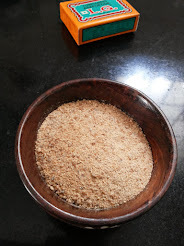 Now this is the avakkai spice powder. Make this pickle (or any pickle in that matter) in a sterile condition. Wash you hands before starting the procedure. Never talk in-between while making this pickle as the single droplet of saliva would spoil the pickle. Use clean piece of cloth to wipe you hand in-between in case you need to. Wash and wipe the mangoes. Let it dry under fan. Once it is absolutely dry, cut the mangoes right through the seed stone with a sharp knife. Remove the cotyledons but let the hard stone wall of the seed remain. Cut to small pieces of your required size. Do not peel the skin of the mango. Measure 3 cups of this cut mango pieces and transfer this to the dry and sterile glass or porcelain container. 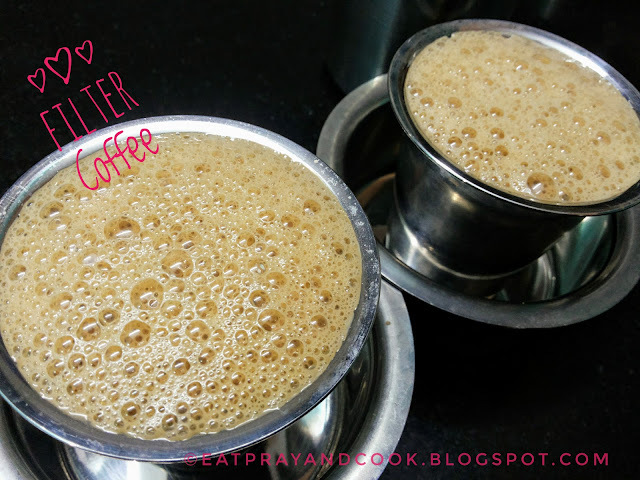 Add 1 cup of the avakkai spice powder to this. Add 2 cups (more or less as you prefer) of good quality (I use the cold pressed sesame oil) to this. Mix well with a sterile spoon. Cover this. In the mean while peel the garlic. 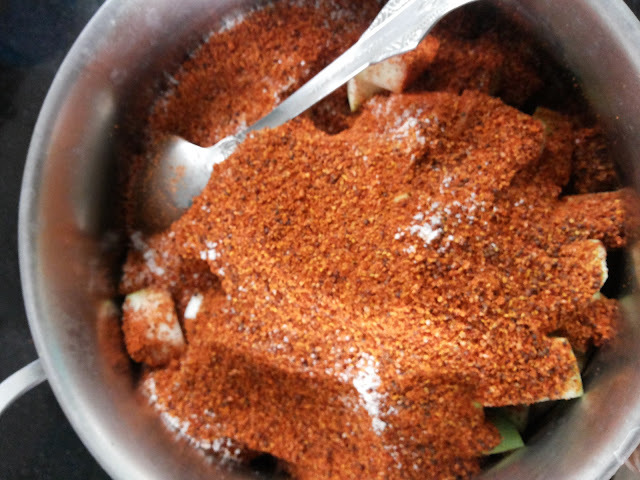 Add this garlic to this avakkai pickle. Let it soak for 3 days. You can consume it from third day onward. The awesome avakkai mango pickle is ready to be relished with curd rice or whatever your favourite crazy combination is. 😂. Now will be sharing some of this pickle with my parents. 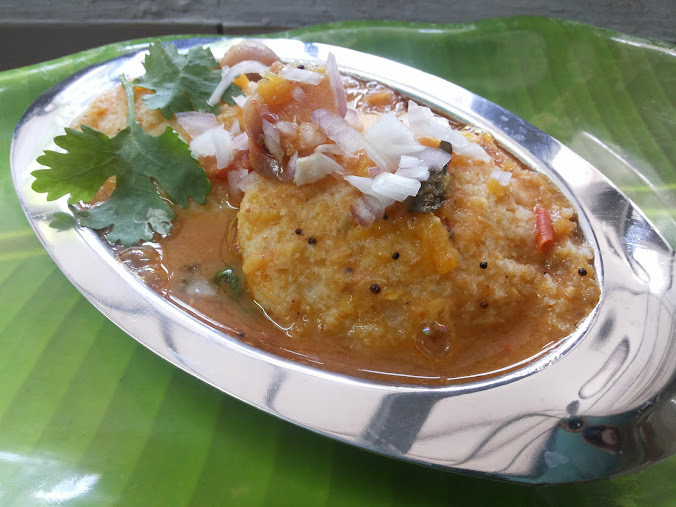 You can start using the avakkai pickle from third day onwards. This pickle doesn't require tempering. 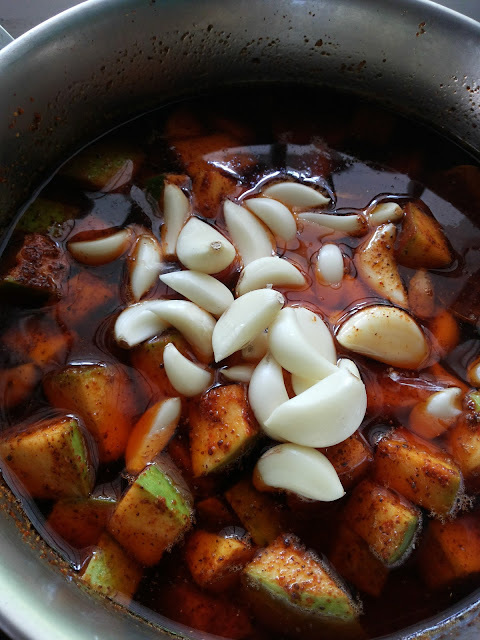 Use fresh garlic to get the authentic flavour of avakkai pickle. 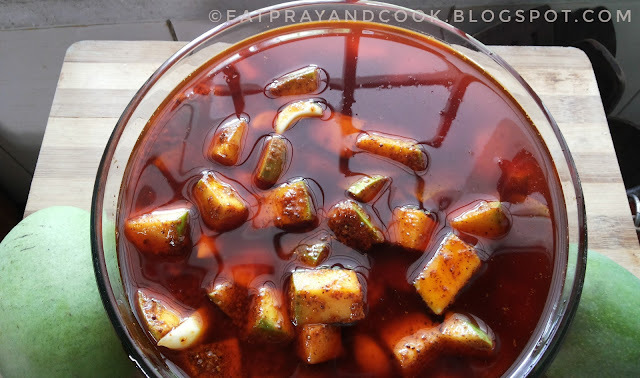 Make sure the oil is just above the mango and spice mix (the mango pieces should sink). If the mangoes are very sour, then you might need couple of spoons more salt. Check the salt anyway. 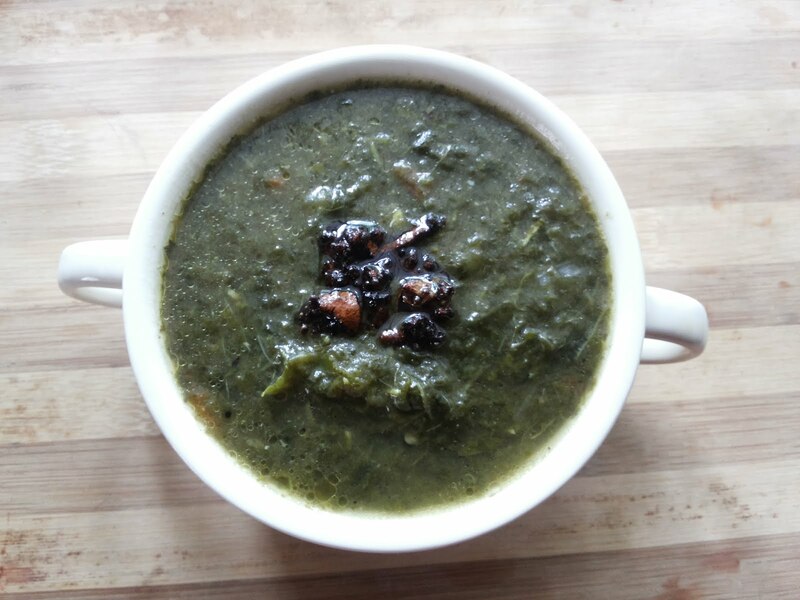 You can add little jeera powder too. But usually do not add. 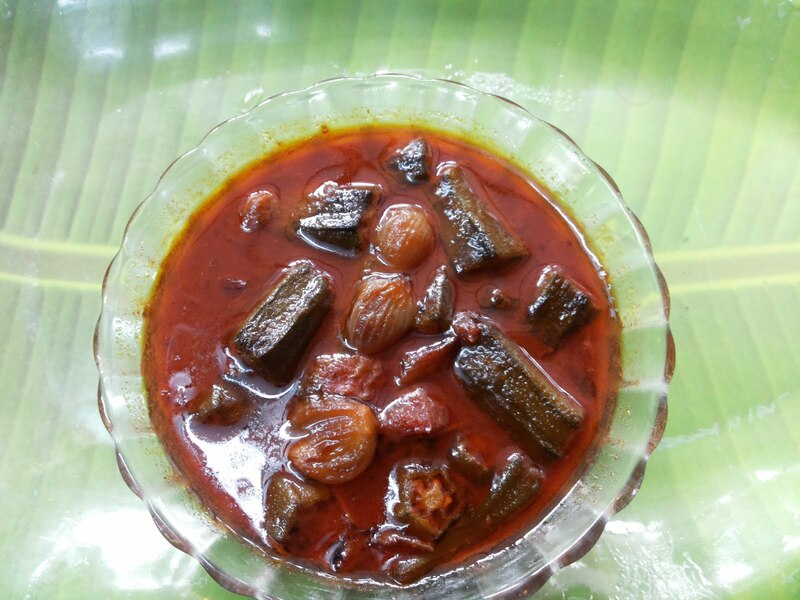 Divide the avakkai pickle into 2 to 3 equal portions and store them in fridge or if you are sure that you have made the pickle in sterile condition and sure it won't get spoiled, then you can leave it on shelf itself. In case you are storing the pickle in fridge, every time when you open the jar and use it, never forget to close it immediately as the water vapour might condensed on the pickle which may again reduce the life of pickle. Summers.. especially in South India is hottest. Yet, one of best reason to wait for summer is mango! Its worth waiting for those golden mangoes and jack fruits. Adding to these in my list - is this pickle. It gives me immense satisfaction while I think that I make the pickle for my family and I need not buy those vinegar-smelling-don't-know-what's-in-this-pickle from shop. More than the work, it is the feeling you experience when we do such task. 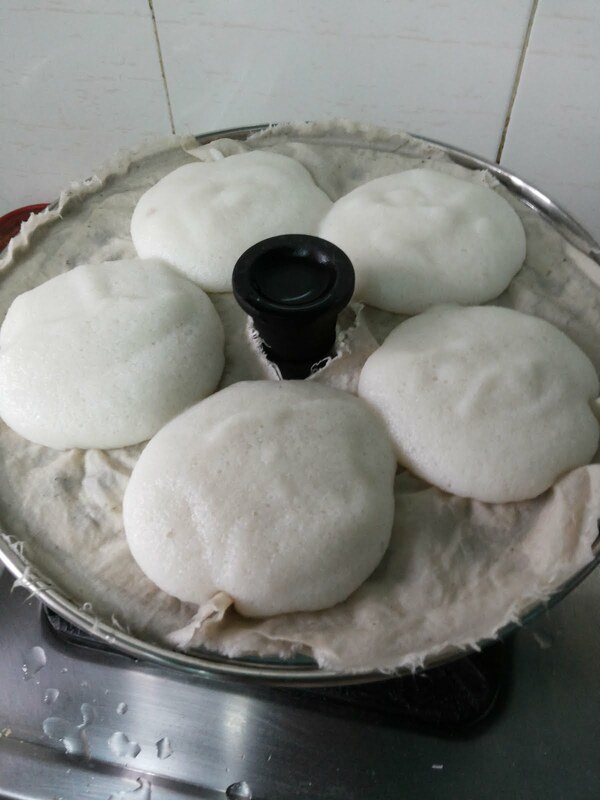 Once, our great grandmothers used to make all food items like pickle, pappad, masala powder, onion vadagam, vaththal, bath and hair wash powders etc., at home. But now.. we started buying almost everything. 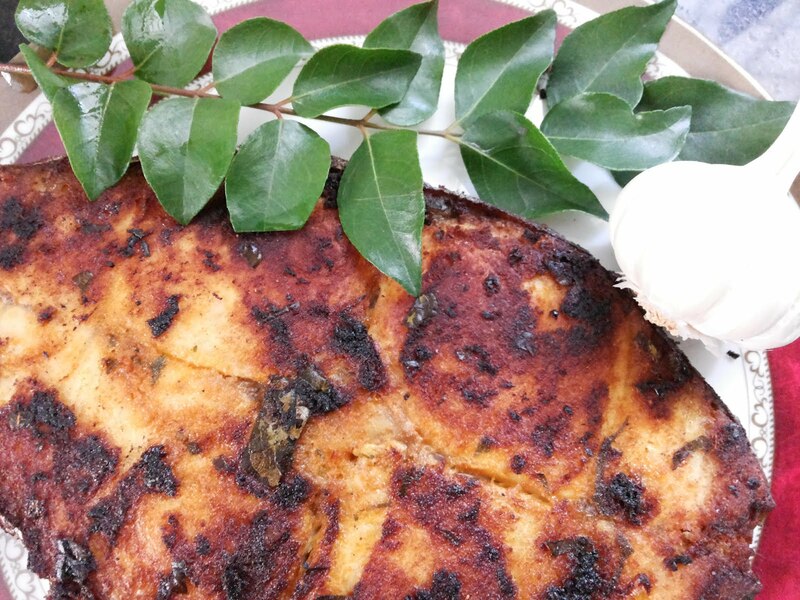 Let us start making few of such food items at home and restore our traditional recipes. Beginners, please try with couple of mangoes first and kindly share your experience to me. I would love to hear that. Happy Summer.. Happy Pickling.. Happy Cooking !! Omg. Girl u strained urself in writting so.... Much. Tks a ton. I appreciate ur sincerity in gvg ur friends and relatives so much inf. While writting a recipe. I love avakkai and suffer lot of boils becz of this. Still i am an ardent fan of avakkai. :):) lalitha. Lalli.. thanks for your kind words.